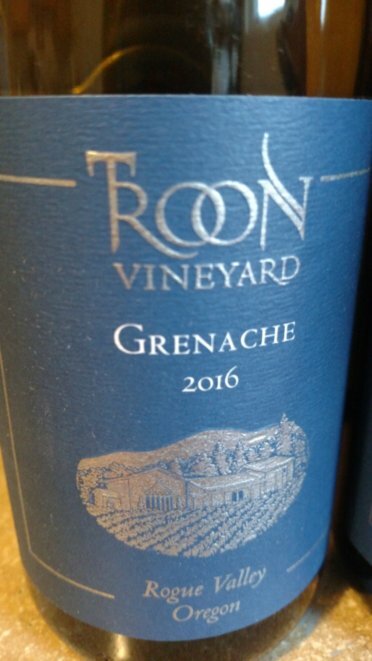 Troon Vineyard does it again with these new releases — wow! This winery is based in the Southern Oregon appellation of Applegate Valley, and they produce a range of exciting varietal and blended wines. (I reviewed some different wines from Troon earlier this year.) 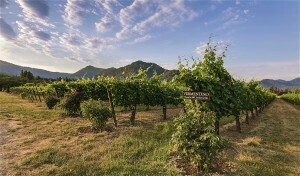 From a stellar Riesling orange wine, to exciting Vermentinos, Rhone blends, Tannat, etc., the wines show panache, brightness, depth, aging potential. I honestly haven’t tasted an unexceptional wine from this producer. And the quality-to-price ratio for some of these wines is bonkers good.